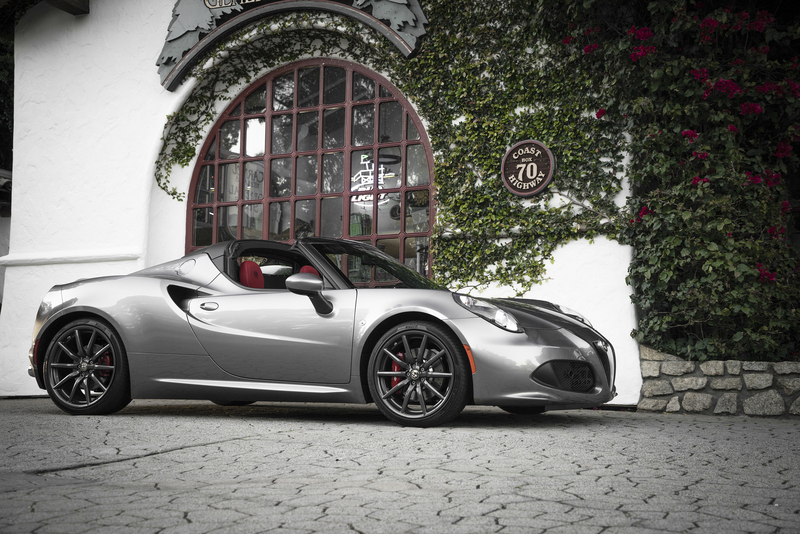 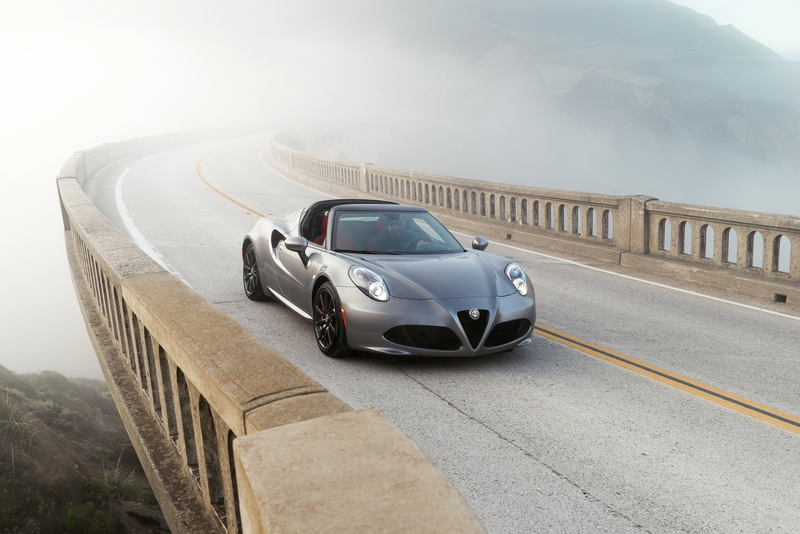 Meet The New ALFA ROMEO 4C And The Magnificent Sound! 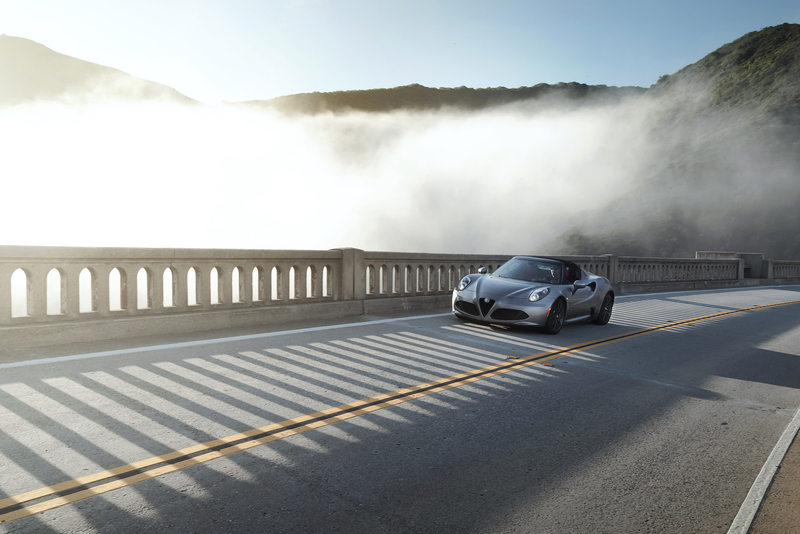 Alfa Romeo has always been that brand for REAL MAN as the company cares so much about it being a driver`s car and then leaves everything else to come! 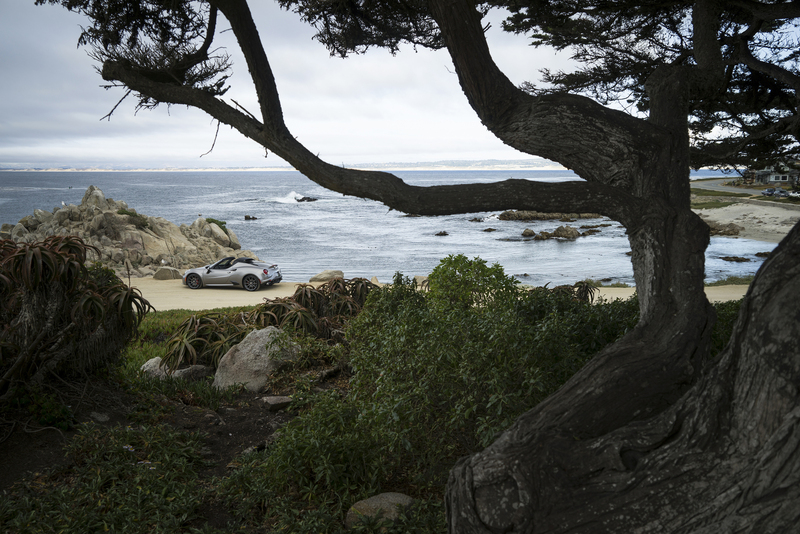 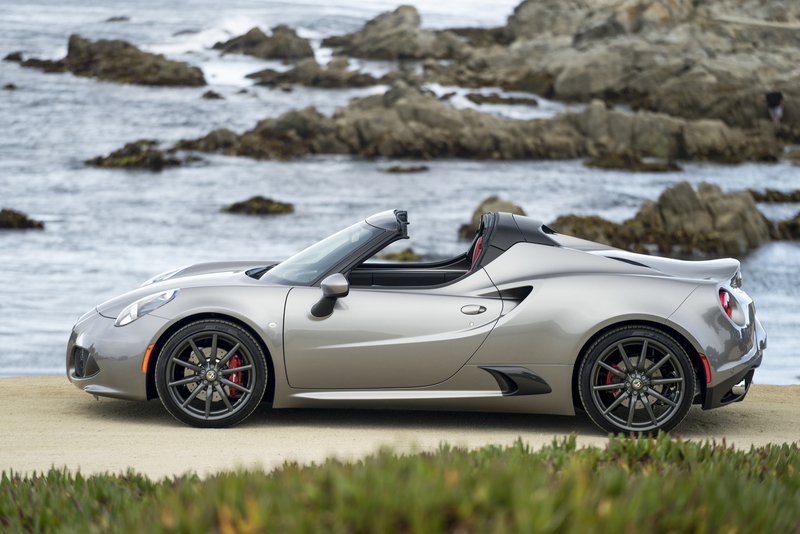 The automaker made sure it brings in something new and fresh which everyone will love! 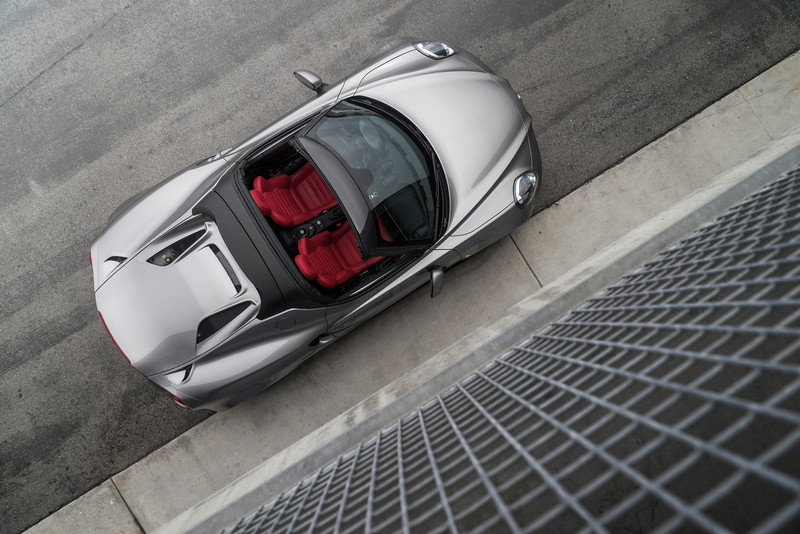 This time it`s the Akrapovic dual mode titanium exhaust! 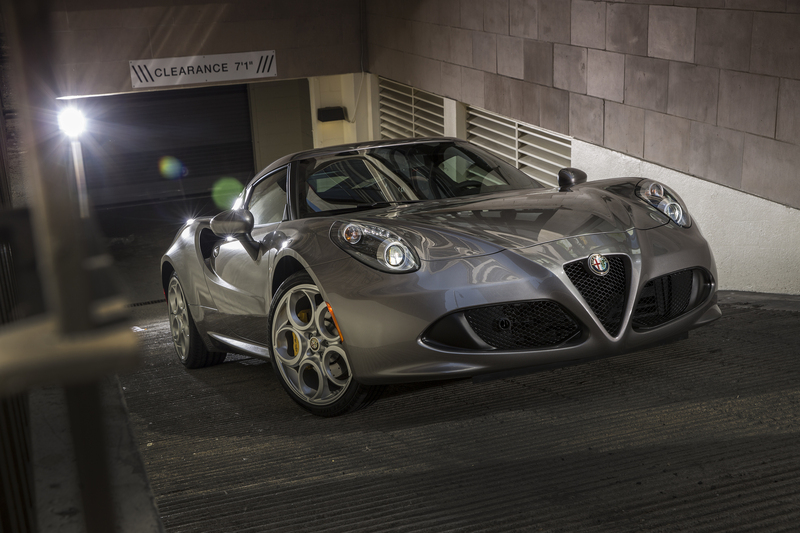 Meet the new Alfa Romeo 4C! 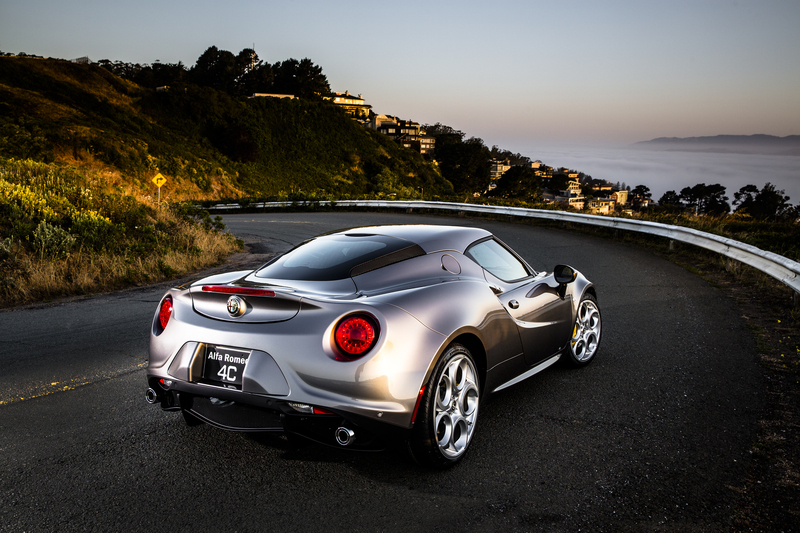 The new Alfa Romeo 4C, takes the exhaust tips all the way to the center of the rump and uses asymmetrical mufflers and a linking pipe to create an even better exhaust sound! 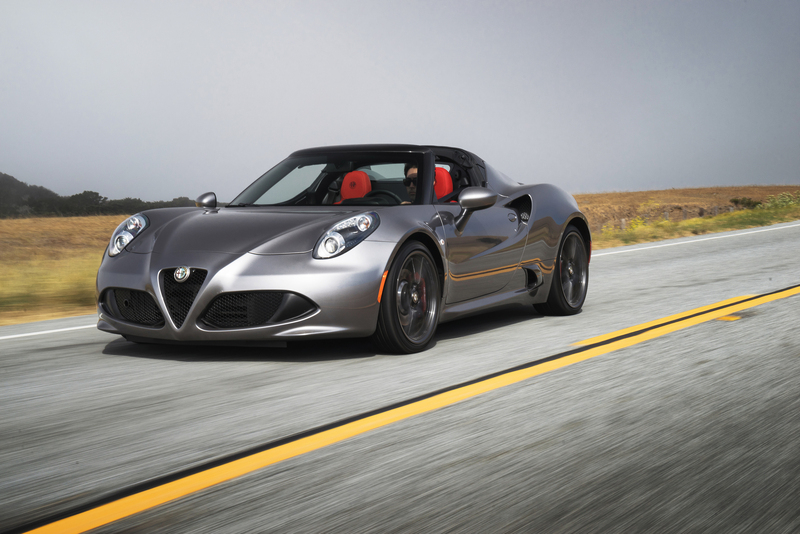 The coupe will probably start at $55.900 while the Spider comes in at the price of $65.900! 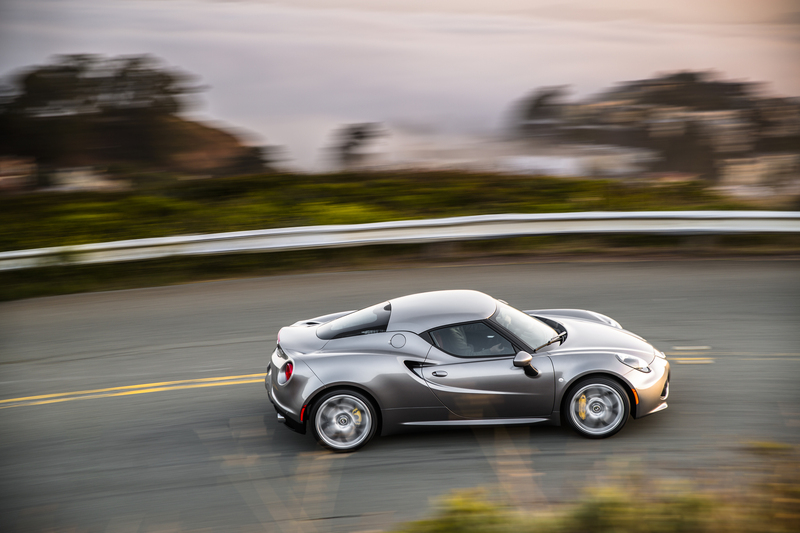 At last, read everything you need to know about the Alfa Romeo 4C!